What will you do this school year to help your students connect to others outside the classroom, outside your school, your community, even outside your country? 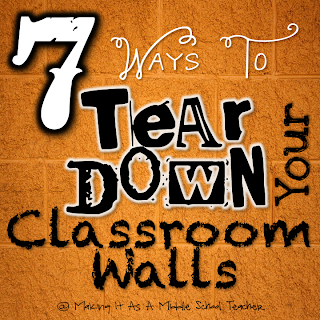 With a little planning, you can virtually tear down your classroom walls and allow your students to flourish! During the school year, this is where I share ideas and projects for your Social Studies class. As a new school year looms near and I spend time thinking about exactly what I will share with you in these Wednesday posts, I decided to offer up a challenge to you. No matter what age you teach, what content you teach, or in what type of school you teach, you can do at least one thing to connect your classroom to another. Again, this can be within your own school, another school in your district or county, a school in a different state or country, maybe even a school one a totally different continent! 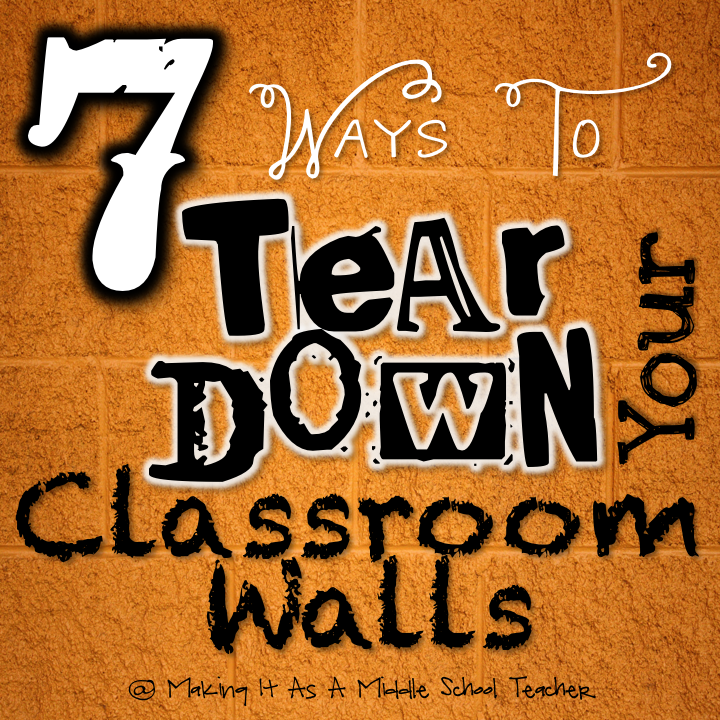 There are many ways to tear down a classroom wall. Start small and think big for the future! 1. Connect with another classroom through a closed Facebook group. Maybe students can discuss a book or poem they are reading. 2. Set up a Twitter account just for a certain project your students are working on. Find another teacher willing to do the same and go from there. What if students studied weather in a climate completely unlike their own through tweets? 3. Create an Instagram account for your classroom. 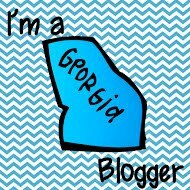 Follow other teachers that have a similar interest/content area. Let's say your students are studying a particular region, anywhere in the world. If you can hook up with a teacher in that region, students could post pictures of all-things related to Alaska, for example. Houses, clothing, food, culture, animals...the possibilities are endless! 4. Of course, there's always Skype. With this one, however, you have to be more careful about time zones. If you can work that out, students could even teach each other how to do math problems or collect data from each other for data and probability tasks. 5. Pen pals, the old-fashioned handwritten kind, are still around. You can have individual pen pals for each student or just have a group pen pal from one classroom to another. 6. If you have a bit more time to spend, classroom blogs are an excellent way to share and find information from all around the world! For those who teach writing, this might even be a way to get more of your students interested in the content. 7. There are many other forms of technology, websites, and apps that can effectively knock down a wall or two. In fact, this has piqued my interest so much that I'll be doing a series on Tech Tip Tuesdays about lots of other ways to accept this challenge. Stay tuned each week as I present these to you. As I said earlier, you can start small....very small and work with a teacher down the hall if need be. However, if you put on your thinking cap and use all your resources, I bet you can find a teacher much farther away who would love to join forces with you. Since we live in a global society and our world truly does seem to get smaller and smaller, this is an awesome way to bring some real-world, authentic learning into your classroom. Also, our students are so technologically advanced, these ideas are sure to grab their interest. You may want to fight it tooth and nail, but technology is here to stay. The more we can use it to our advantage and create real learning situations, the better. I would LOVE to hear from you about some of the ways you are already incorporating global learning, with or without the use of technology, into your classroom. How are you tearing down walls? Yay Michele, I LOVE this! Thank you. I love it. 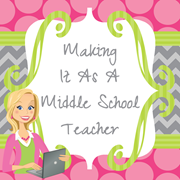 As a teacher in New Zealand I love how blogging has opened up the world to me! Next step - open it up to my kids! 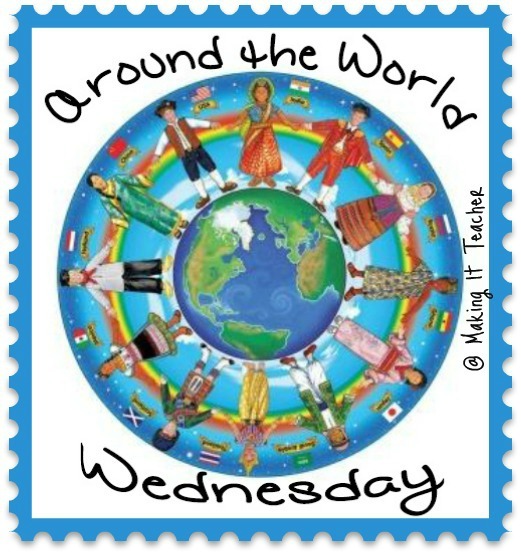 We have a cultural day once a month to celebrate the different cultures in our school. Most of our kids come from the Pacific Islands (Samoa in particular) so they have a small global perspective straight away! The E-Z Class on instagram! I love this! In my second grade classroom we write pen pal letters. I want to use more technology this year so I am very interested in many of the ideas you have shared. All of the social networks are blocked at my school so Skype and creating a blog are the best options for me at this current time. I am very interested to see what other elementary teachers will do. 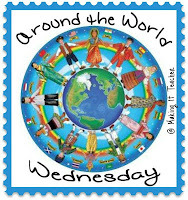 I love the idea of having my students write to pen pals in different parts of the world. It would be a great way for them to learn about other cultures AND practice their best writing. I like this WAY better than class journals! We write to three different sets of penpals - two via email so I guess they are e-pals- and one the old fashioned way. I would love to explore a closed facebook group. Your ideas very helpful now i learn allot in class about education thanks for share it copywriting services . I love the idea of including class activities that let kids interact with the world around them. I would love to do some pen pals with my middle school social studies class. I feel like it would be a great way for them to learn about world geography and culture.